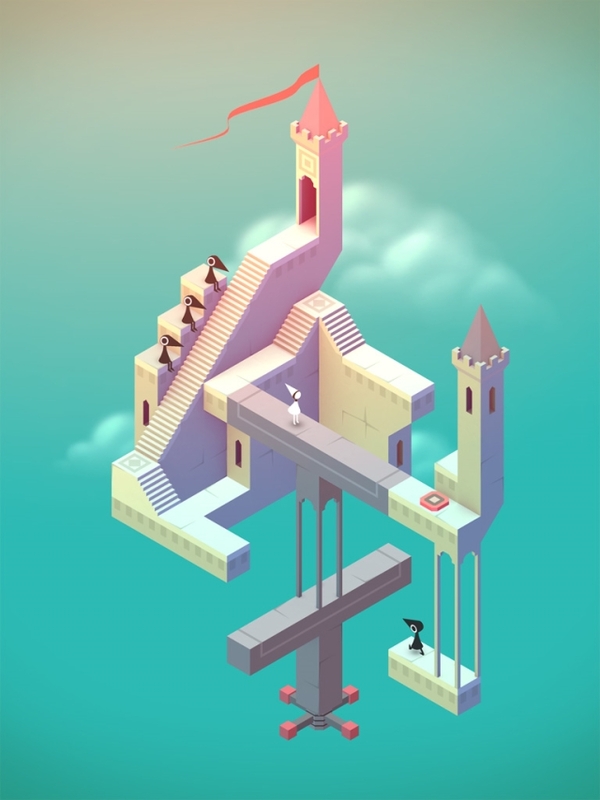 Monument Valley is a puzzle video game from developer ustwo that was inspired by the work of M.C. Escher, Japanese woodblock prints, and global architecture. 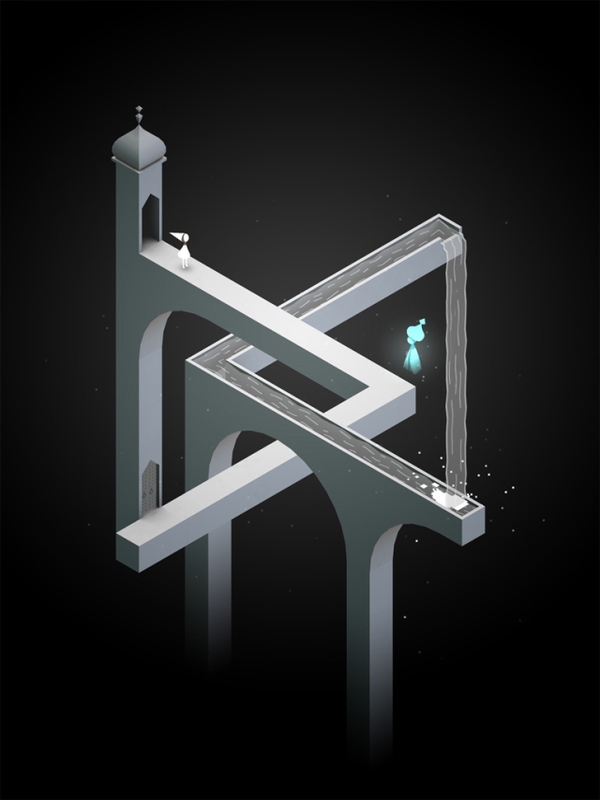 The game tasks players with navigating a series of gorgeously impossible environments through a clever combination of perception tricks and shifting platforms. 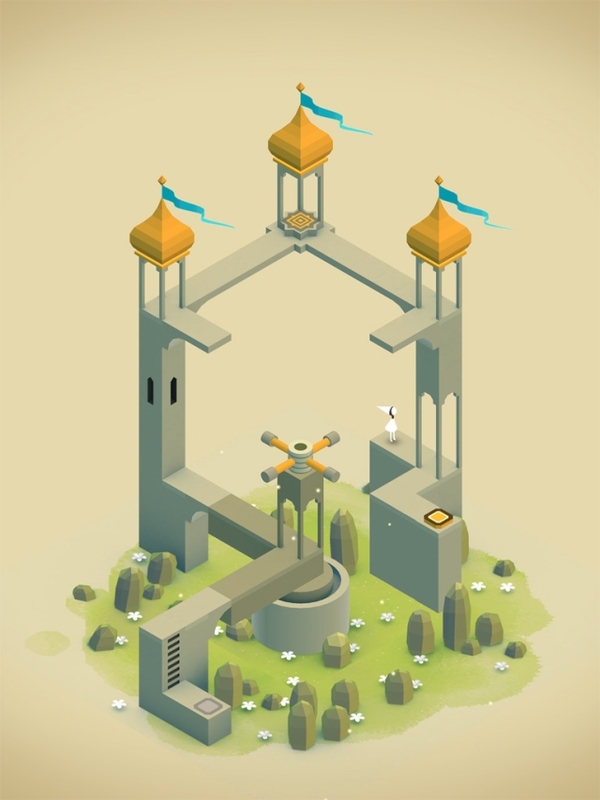 Monument Valley is currently available for iOS, and an Android version is coming soon.